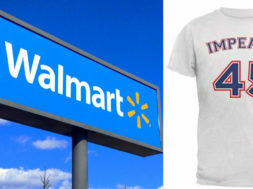 The multinational retail chain Walmart WMT +0.14% found itself embroiled in controversy after USA Today broke a story that Walmart was selling apparel for adults and babies on its online marketplace with the words “Impeach 45” blazoned on the merchandise. The outcry was swift from supporters of President Donald Trump, who called for a boycott of Walmart. Walmart has faced criticism in the past for selling apparel with logos and phrases many consumers found offensive. Walmart’s response is usually to offer an apology and pull the offending products. Supporters of President Trump were able to use social media to immediately begin casting Walmart as anti-Trump, and within just a few hours, the story had been picked up by major news outlets globally. After being accused of joining the “Far Left,” Walmart pulled the offending merchandise. 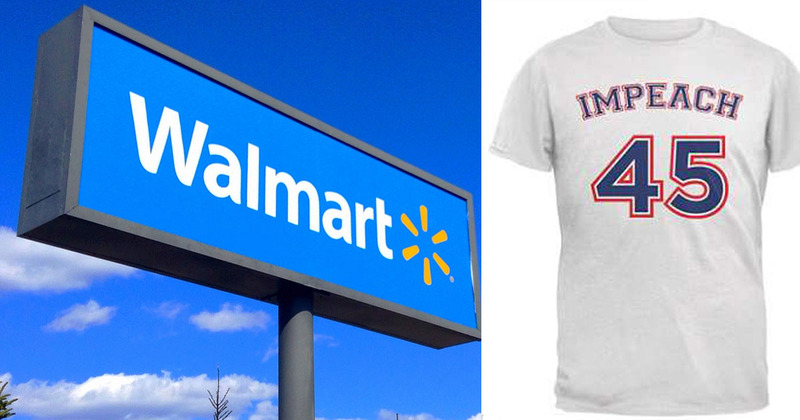 Walmart tried to diffuse the situation by pointing out that third-party sellers were selling the merchandise and that the apparel was not a Walmart-selected item. Like it or not, fair or unfair, Walmart just convinced millions of President Trump’s supporters that Walmart is a foe and not a friend. Walmart has effectively been labeled as being part of the resistance against President Trump.